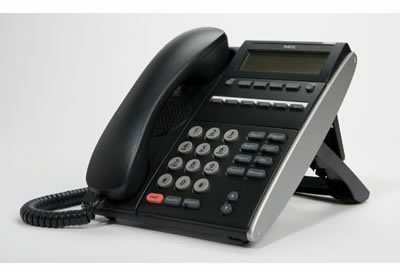 Why Choose Univerge® SV8100 Communications Server? 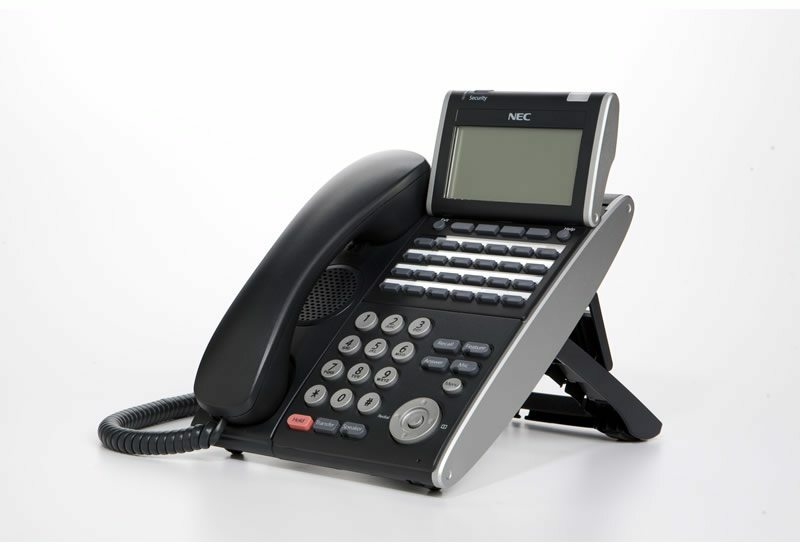 Whether your End User’s business is small or medium-sized, NEC’s UNIVERGE SV8100Communications Server provides the flexibility to meet all of their communication needs. This powerful, feature-rich solution is completely scalable and can be expanded for future growth. 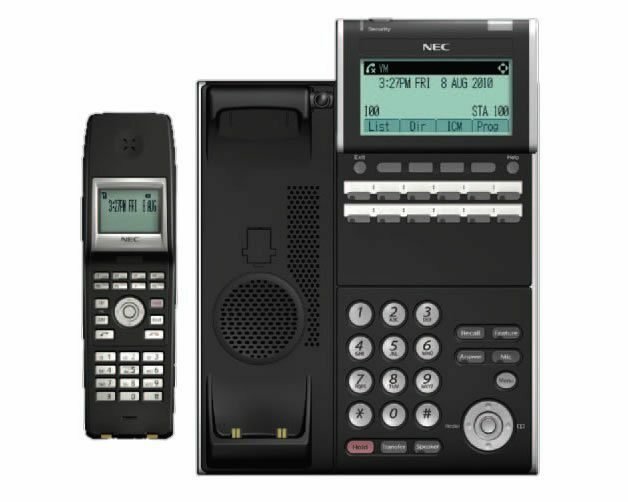 Whether your End User’s business is small or medium-sized, NEC’s UNIVERGE SV8100 Communications Server provides the flexibility to meet all of their communication needs. This powerful, feature-rich solution is completely scalable and can be expanded for future growth. 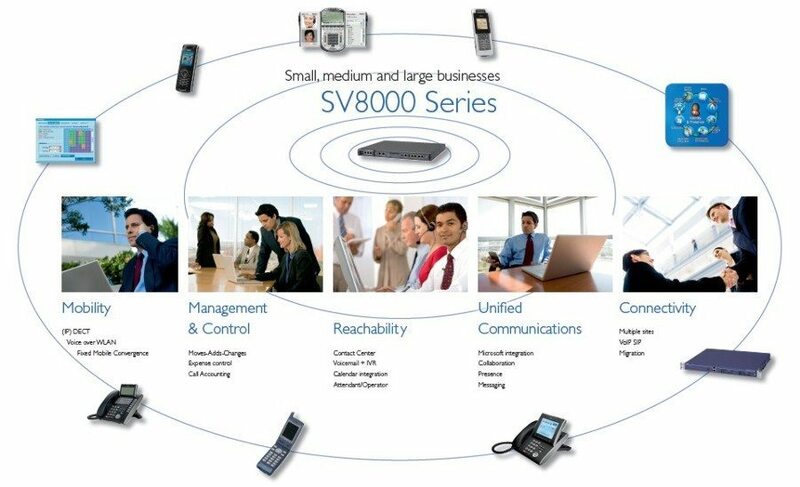 Part of the UNIVERGE 360 portfolio, the SV8100 creates ‘360-degree communication’ encompassing fixed, mobile and converged communication such as e-mail, presence and instant messaging. 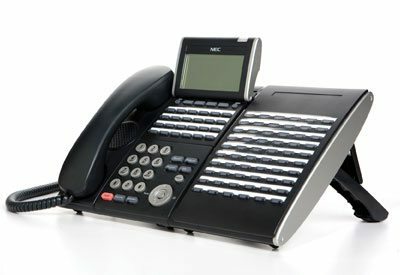 The SV8100 is a unique communication solution for up to 512 extensions. 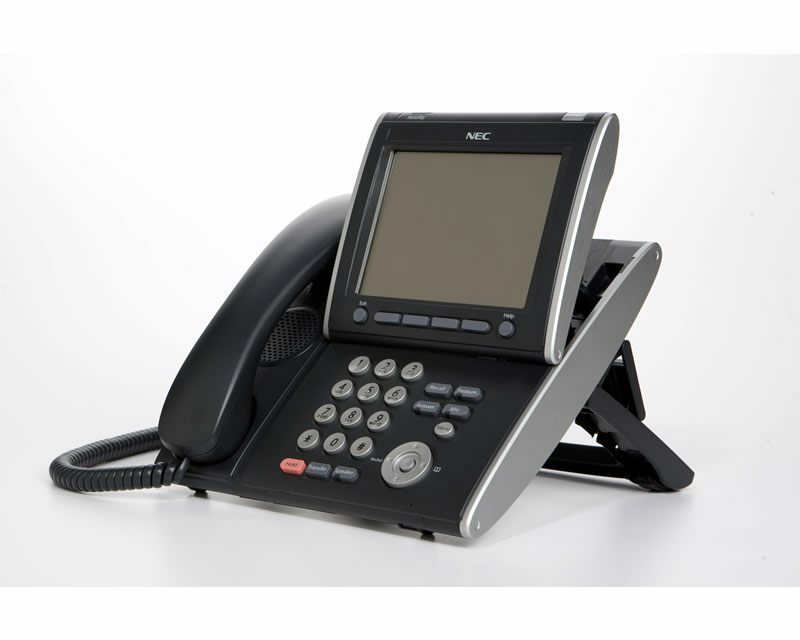 Its expandability means it can work at any level, from a technically superb phone system, to a truly advanced unified communications platform. 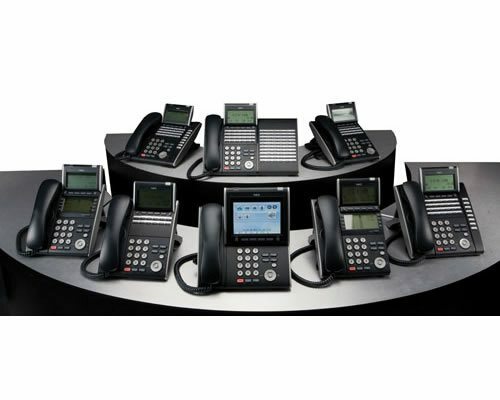 Business performance is improved significantly by making an entire workforce more reachable wherever they are based.